Many reasons have been discussed, over the past several years, to use solar power. From the ability to save water to saving energy on lighting, and other issues, solar power has become quite popular. The following information will discuss its importance, and the reasons to consider the not-so-alternative method of power. Before we discuss some of the uses of solar power, it is important to explain its importance. 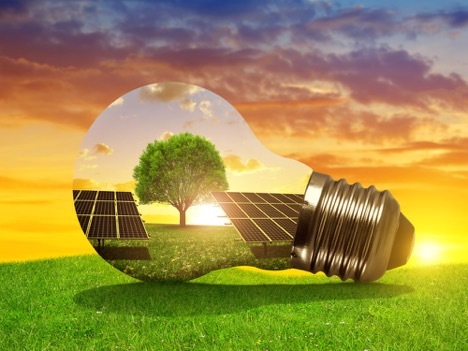 According to Green Living, solar energy is renewable, versatile, and serves several benefits “to people and the environment.” It is a safe alternative to common fossil fuels like coal and gas. However, it will produce less pollution. The environment is also a concern. Forests are often damaged in order to create fossil fuels, which increases climate change. Since trees decrease the amount of carbon dioxide in the atmosphere, cutting them down increases the concentration of the potentially dangerous gas. Damaging forests also ruins the natural habitat of native animals in the area. Consequently, you also diminish their population. Lastly, climate change is affected. Using solar power will lessen the problematic effects on the environment. We’ve all seen how floods, hurricanes, and other natural disasters have increased. But, by using a natural resource such as the energy that comes from solar light, we can help diminish the negative effects we have seen over the past several year. Why Go Solar in 2018? After all the problems we saw with weather-related issues, we should start to think how we can correct the problem in 2018. Improvements can be made if we start using solar energy – and it doesn’t stop with the weather, either. Have you noticed an increase in your electric bill? If you’re like most of us, you have. However, with solar energy, you should see a dramatic decrease. Installing a solar panel system will cut your costs saving you a lot of money. While you may not make the correlation, a home with a solar system does have a higher property value – and it will also sell quicker. Appraisers notice its value, and homebuyers are learning how the installed system can also save them money. Thanks to the solar industry becoming popular, its use created jobs “at a rate nearly 12 times faster than the overall U.S. economy in 2015”, which is 1.2 percent of the nation’s jobs. Since these jobs cannot be outsourced, the growth is expected to increase. According to Solar Power Authority, you can also invest in your home. 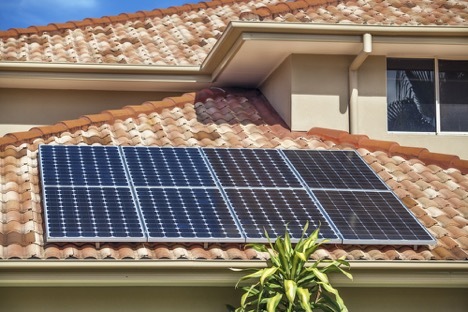 As mentioned earlier, homebuyers are becoming more aware of solar power’s importance. In fact, some are willing to shell out a premium of $15,000 for homes that have solar systems. Since the average system uses 3,600 watts, it comes down to “$4 in home resale value per watt.” As a result, solar power has become a big selling point for homes. With electrical costs rising, going solar will not only save you money. It makes your energy reusable. The best part? You may be able to sell it back to the grid, which may make the energy company rely on you. That’s the best win-win situation of all. There are plenty of reasons to go solar. Helping to cut fossil fuels will help protect the environment, habitats, and the ecosystem. However, doing so will also allow you to cut costs on your own energy bills – and you may even get a return on your investment. Considering all the advantages, it’s no wonder so many people have decided to change their ways. So, what are you waiting for? Let’s start saving!